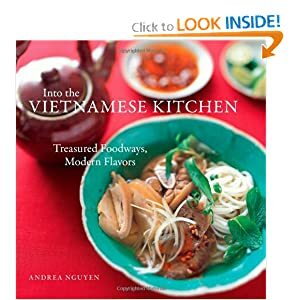 The legend of " Banh Chung"
How to make a "Banh Chung"? sticky rice must be very good and was soaked in water in the previous day. 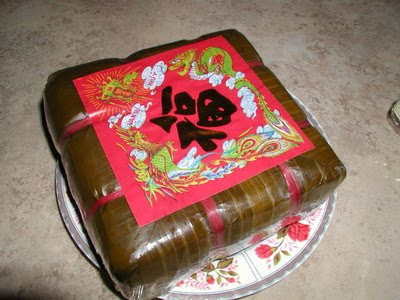 Rice cake is wrapped in square shape, and the wrapping power must be neither tight nor loose. Then the cake will be boiled in about 12 hours by wood. 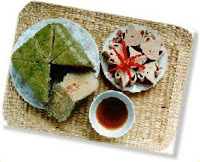 The Green Chung cake has nutrition with an original tasty flavor and may be kept for a long time. Eating Chung cake with vegetable pickles will bring you unforgettable taste!